Rental Notices and Las Vegas Eviction Services for property managers and owners. Family business serving Clark County since 1988! 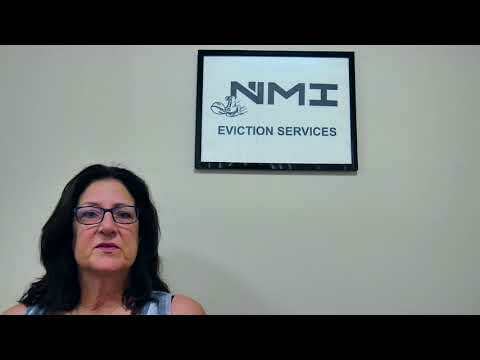 NMI has been serving Clark County for over 25 years! My mother started this business in 1990 and is known throughout Las Vegas as the Eviction Queen! I left my job as an accountant for a large law firm and took NMI over when she retired in 2002. We remain a family business! NMI has thrived all these years with only word of mouth advertising, which I think speaks for itself. We offer same day service. We care about you and your property! 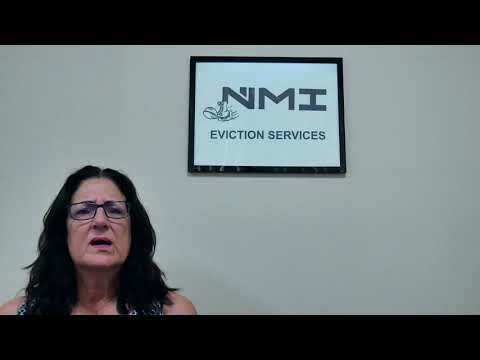 We have been using NMI Eviction services for 20+ years now. Extremely efficient, fast service. Very, very dependable. We totally recommend them for any of your eviction needs. NMI, you have been processing and serving our notices since 2014 with quality and professionalism! We are truly grateful for your patience and knowledge in this field. You hold an above average standard for your customers and we are happy to have the help of your staff. We can always count on you for accuracy and timeliness with our notices. Thank you, NMI! 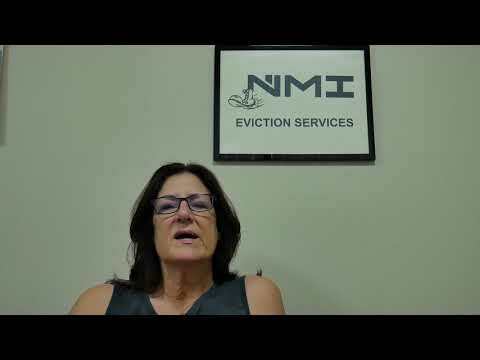 We have been working and doing business with NMI since 2010 and they have gone above and beyond when it comes to serving notices and every other legal service we may need. They have been very helpful in assisting when we have questions or need a certain document typed and served. Nancy and her staff are always very knowledgeable and very helpful when we have questions or concerns. We plan on doing business with them for a long time. 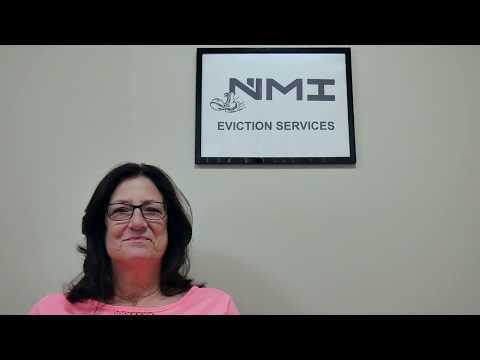 McKenna Property Management has been working with Nancy and her team at NMI for over 10 years. We wouldn’t call anyone else for our serving needs. Anytime we have even just a question regarding getting notices served or the best way to get a tenant out of the property they are always able to give us the best advice to make this process smooth for us and our homeowners. If anyone asks us who to use as far as a serving company, we always refer them to NMI. They are the best in town. I have been with NMI since the early 90’s. They have always given me excellent advice and direction on the services that I needed. I’ve always found them to be very professional and responsive and would recommend them to anyone. 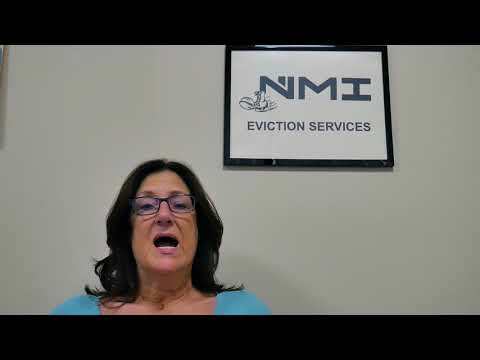 Our office has used NMI exclusively for all of our notice or eviction service needs since our office opened in November, 1993 (25 years!) We never have to worry about notices being served on time or eviction paperwork filings. Their friendly and efficient staff takes the sting out of a dirty job. We could not be more pleased with our long term relationship. Excellent service NMI! Thank you so much, Chris, for helping me to finish a very complicated eviction case. Without Chris’s help, I think I can’t have my case done. 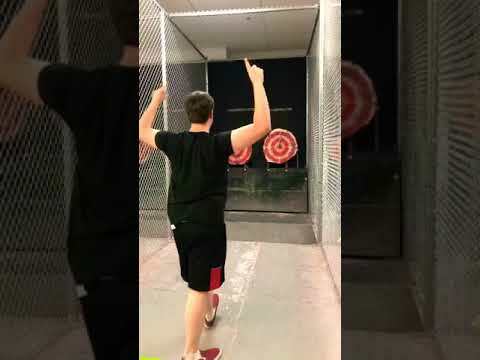 Greatly appreciated for his help! Good and professional fast service. Thank you, NMI. Superior service. 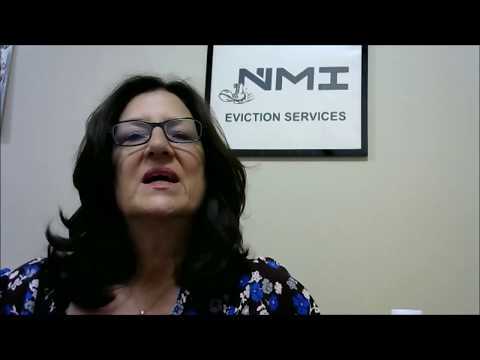 I have used NMI for many years as a real estate broker in Las Vegas. They are timely and know their stuff. Great service. This company is fast and reliable, and MUCH less expensive than the alternatives. They don’t overcomplicate the eviction process and made me feel at ease. I leave out of state and I can’t tell you how grateful I am to have found this company, professional, knowledgeable. I would highly recommend them. These people were great! If you are looking for a service that knows what they are doing, this is the one to call. 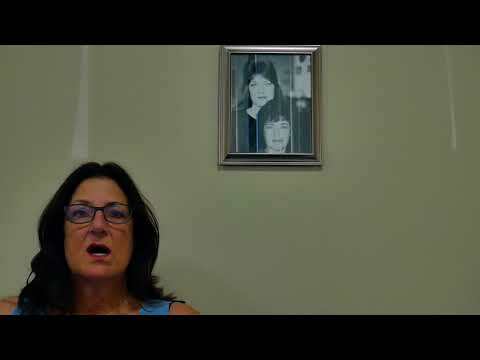 Need Help with a Notice? Send us an e-mail now including the tenant’s information and the problem you are having with the tenant. If you’d prefer talking to us, call NMI to speak with any one of our helpful and knowledgeable staff. Our friendly personnel will help you decide what notice is best for you and your situation. Busy schedule? Out of state? Usually, the entire process can be done via e-mail or telephone! Contact Us Or give us a call at (702) 368-1999. If your tenant’s rent is due and they haven’t paid or have just paid a partial amount; this is the most expedient Notice to do. This Notice can be done if your tenant is month-to-month, your tenant’s lease has expired, or if your tenant’s lease will expire within 30 days. This Notice can also be done in conjunction with a 5-day Notice. Ask us how! Do you have a lease signed by the tenant? Has the tenant violated a specific paragraph of that lease? Let us know how the tenant is violating the lease and what section(s) of the lease apply. We will need a copy of the signed lease. If you need to get inside the property for an inspection or for a repair, it is usually required to give written notice. We will need an approximate time (or time window) at least 2 days in the future since we can not predict the precise time the Notice will be posted. To give written notice of a rental increase, this must be done at least 45-days before the date that the increase will begin. This one is a bit tricky and does NOT apply to an occupant unless they are an unlawful and unauthorized occupant or if there has EVER been a landlord-tenant relationship between the parties. This notice can be done as the first step in removing a previous owner from the property. We will need a copy of the Recorded Deed. This notice can be done as the first step in removing a tenant that either does or does not have a lease with the previous owner. We will need a copy of the Recorded Deed. This notice is for a tenant that is occupying the premises with the consent of the landlord BUT has never paid money and was never required to pay rent. Often, this notice is for guests that have overstayed their welcome and refuse to leave. This Notice can be done if your tenant is a weekly tenant and your tenant either has a week to week tenancy, their lease has expired or if your tenant’s lease will expire within 7 days. This Notice can also be done in conjunction with a 5-day Notice. Ask us how! This notice must follow every notice except for 5-day pay or quits and 4-day squatter notices and is the final step before we can file the Summary Eviction. If the occupant is indeed a squatter, we may file a Civil Removal on your behalf after the 4-Day Notice to Surrender. 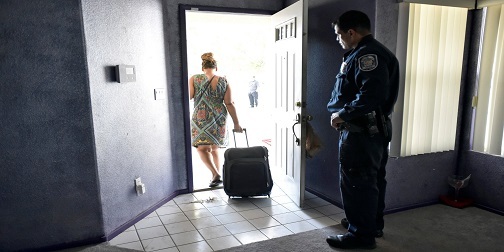 This is the eviction we can file on your behalf after a 5-day Pay or Quit or a 5-Day Unlawful Detainer. A Summary Eviction can get your property back in your possession. It does not get you a monetary judgment. If you want both your property back and a judgment, you must see an attorney to do a Formal Eviction. Or give us a call at (702) 368-1999. Tenant Always Late on Rent? Employee training for posting notices!